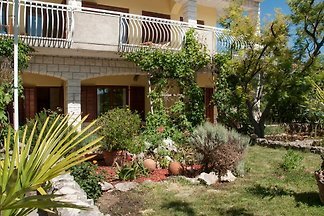 Location of Villa Meli is in a quiet part of Trogir, a 10-minute walk from the Old Town. 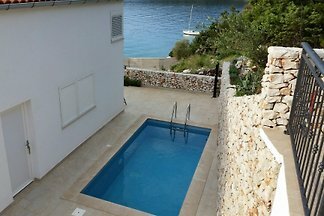 Budget house with pool, 1 km from old town. House has 4 bedrooms , 2 kitchens, 2 living rooms with 2 sofa beds and 2 bathrooms. Sleeps 8+4 people. 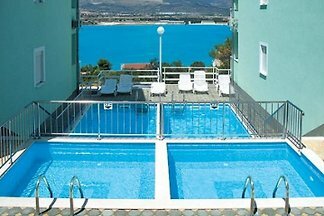 The Apartment Stipe 1 is located in Trogir, Trogir and Split-Dalmatia County. 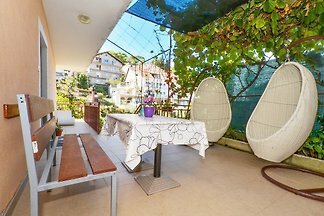 5 Bedroom House feet close to the beach and restaurants / cafes. This house is very family friendly and offers enough space for 2-3 families. 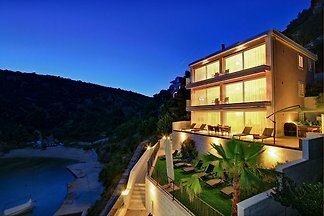 New house with swimming pool, 50 meters from sea and beach. 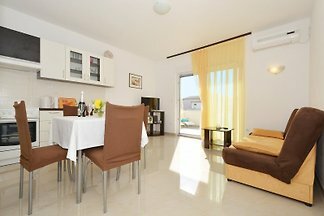 House has 3 bedrooms, 1 small bedroom, 3 bathrooms, 1 separate toilet, living room with kitchen and balcony. 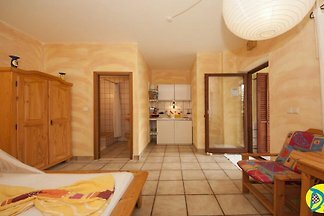 Our Studio I is a one-room apartment with terrace and garden furniture. There is everything that 2 people need on vacation. The indoor climate is very pleasant in summer even without climate. 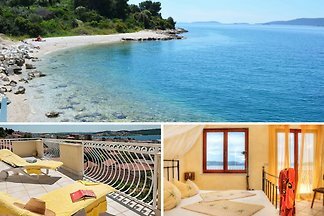 Our house is located about 300 meters from the beach on the northern side of Ciovo peninsula. Across the bridge, there are up to the old town Trogir only 4 km away. 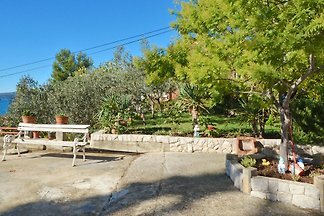 Small house with pool, Vinisce has 3 bedrooms, 2 bathrooms, sleeps 6+1 people. 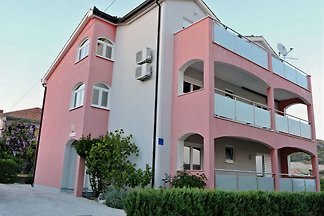 One-room apartment for 2 persons with balcony & sea view, shower-bath, mini-kitchen, dining table with chairs, TV / SAT, air conditioning, WIFI. 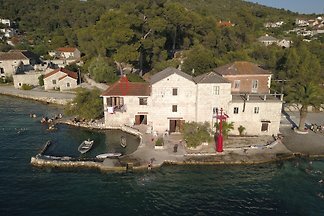 The beach and the old town are within walking distance. 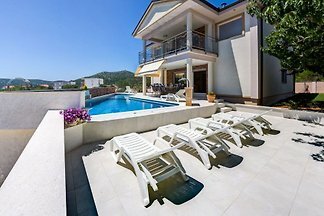 A luxury, partially air-conditioned, 4 bedroom, 2 bathroom beachside eco villa, huge garden, private pool, private boat mooring, solar heating, beach outside, sea view. 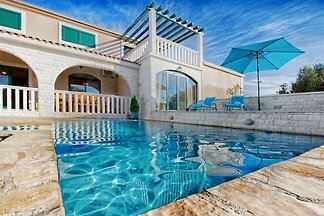 Seafront house with swimming pool direct on sea, is great for families and group of friends. 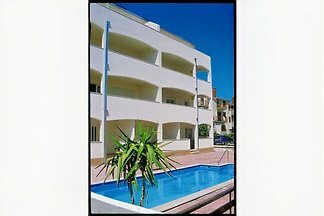 It has 3 apartments and place for total 12 people. 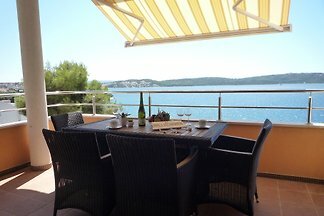 Charming house with pool is 3 km from sea and Marina and 16 km from Trogir. House (5+1) has: 2 bedrooms, 2 bathrooms, kitchen, living room and terrace. 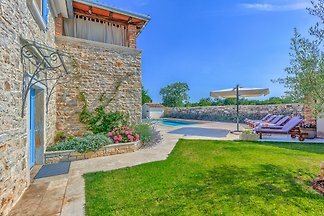 Countryside house with pool is ideal for 10 to 12 people. 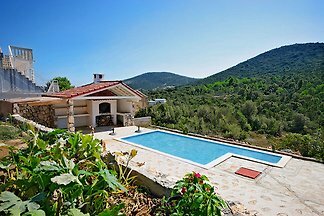 Situated in peaceful area with olive trees, quiet but still close to sea. 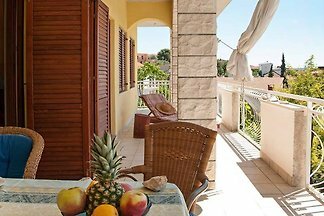 from 5 12 holiday homes & accommodations in Trogir were rated with an average of 4.8 out of 5 stars ! 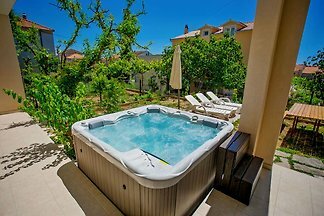 Rent successfully your holiday flat or holiday home in Trogir in only 20 minutes !